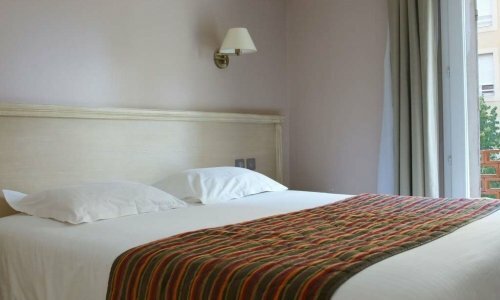 A private 3 star townhouse hotel, l'Artea captivates with its Mediterranean spirit and its discreet and elegant decor. 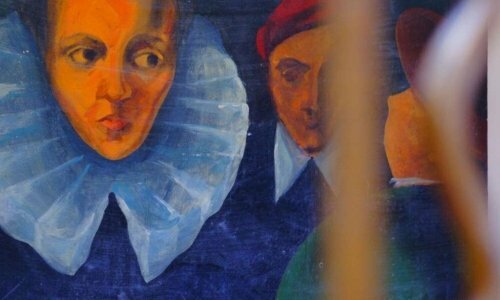 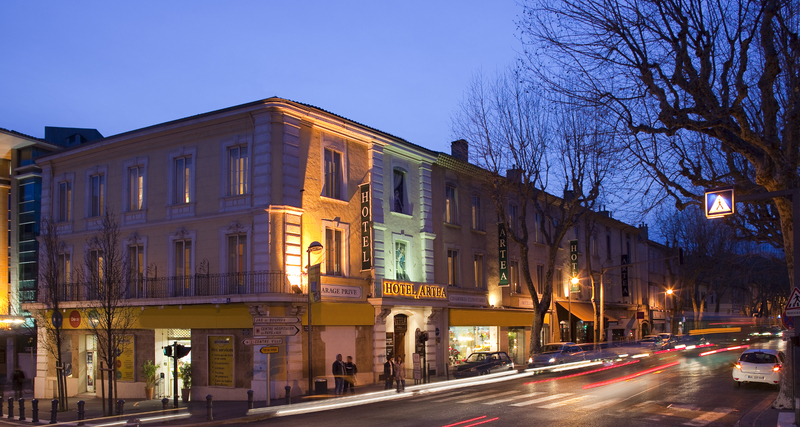 Located in the heart of Aix-en-Provence, this friendly hotel was once home to Darius Milhaud, famous composer of classical music. 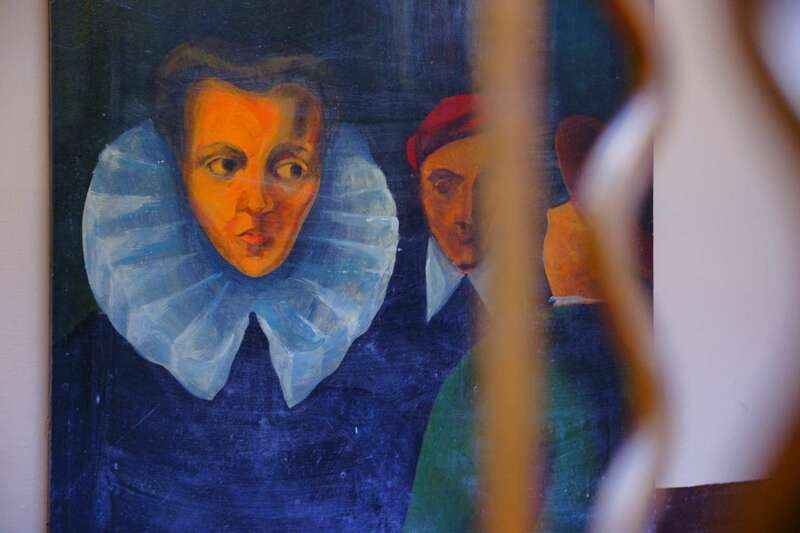 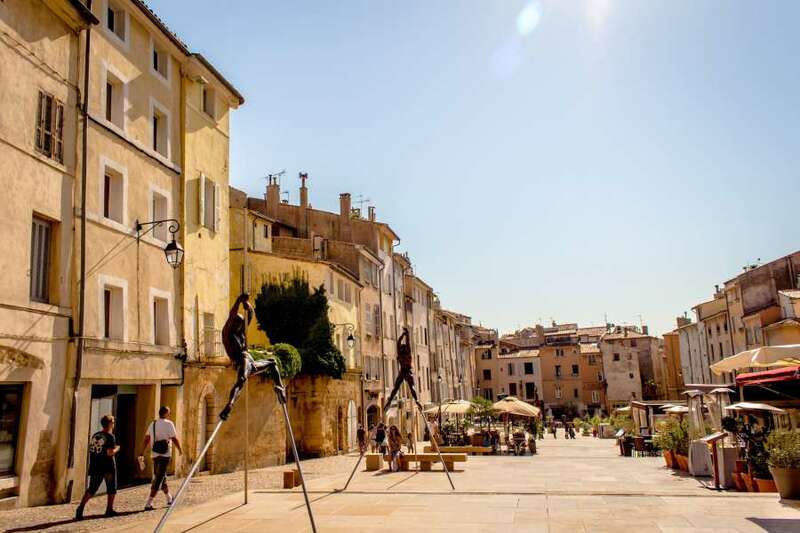 It was in this former private townhouse, one of the most beautiful in Provence, that Darius Milhaud composed magnificent symphonies, operas and other musical pieces. 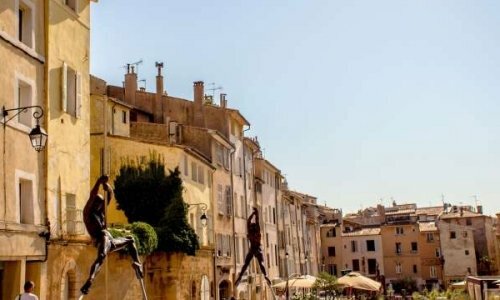 L'Artea offers an interesting and rich cultural access through its proximity to the tourist office, the Rotunda Fountain, and the Grand Theatre de Provence. 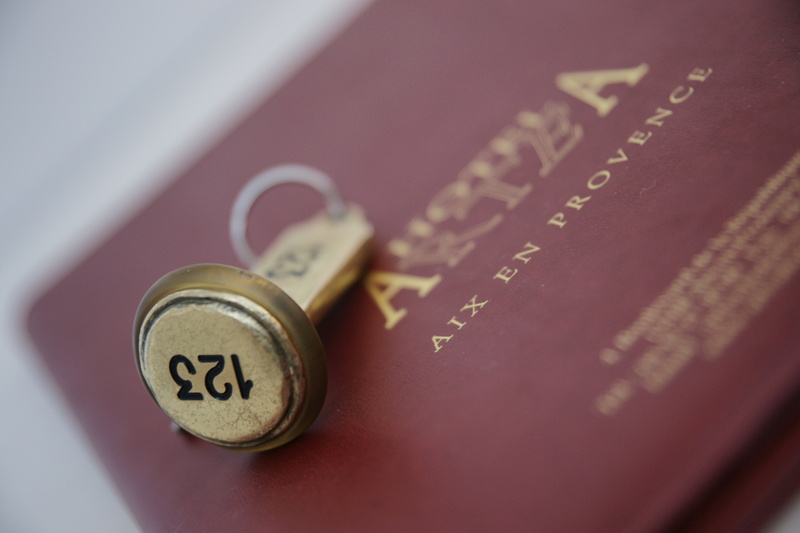 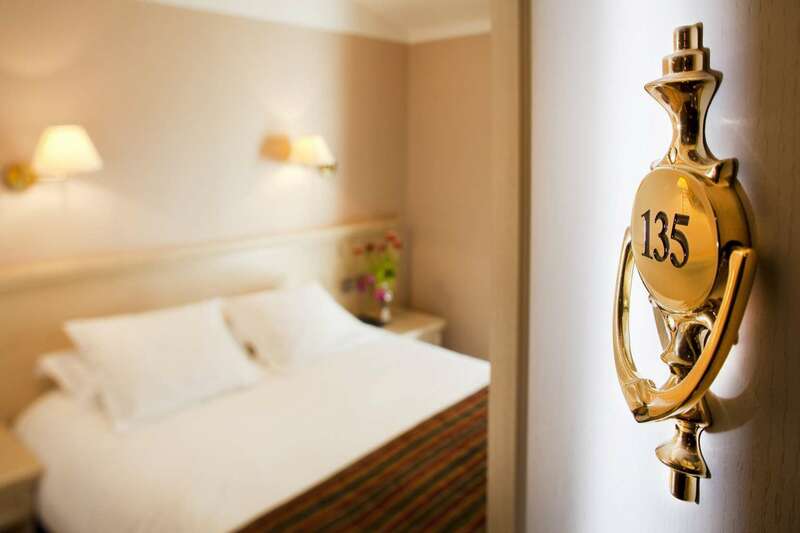 Within the historical quarter of Aix-en-Provence the hotel unveils its 48 comfortable rooms. 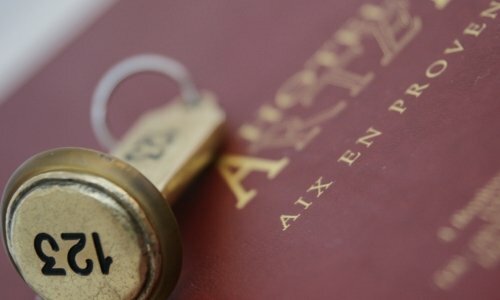 The hotel l'Artea offers a pleasant well-equipped meeting room for up to 50 people. 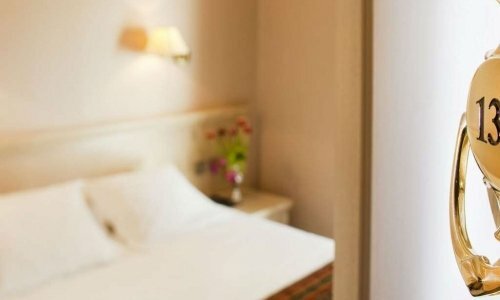 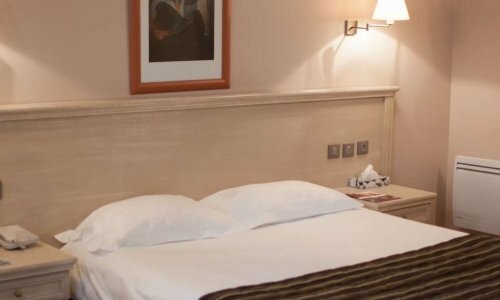 Have a relaxing stay in one of our comfortably well designed rooms. 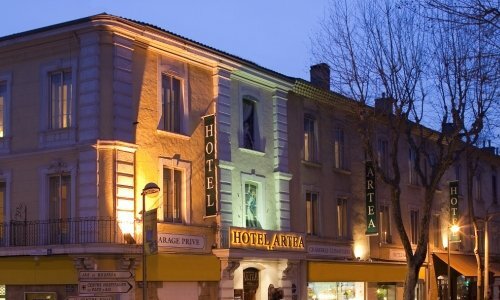 L'Artea Unveils a warm simply decorated 3 star hotel in Provence. 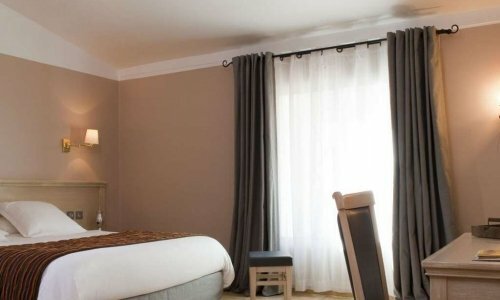 The Classic Double room decors of l'Artea hotel provide a cosy cocoon with full comfort. 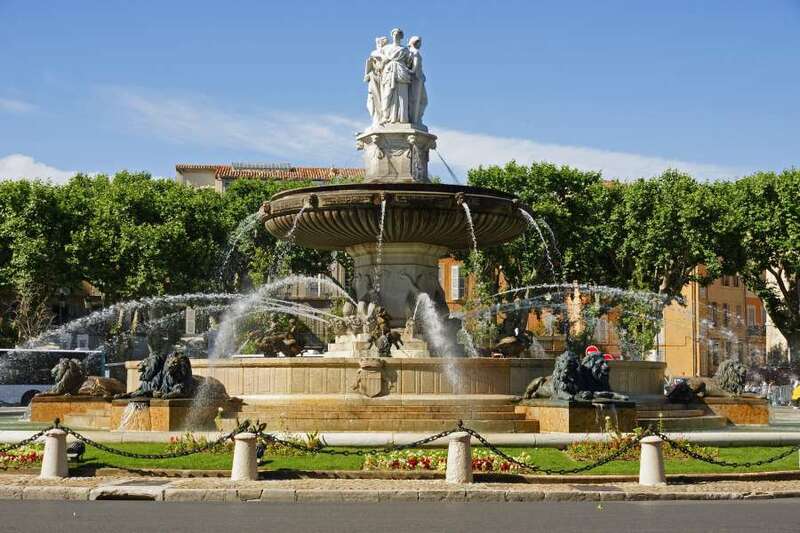 An ideal haven for a stay for two near the Rotunda Fountain in Aix-en-Provence. 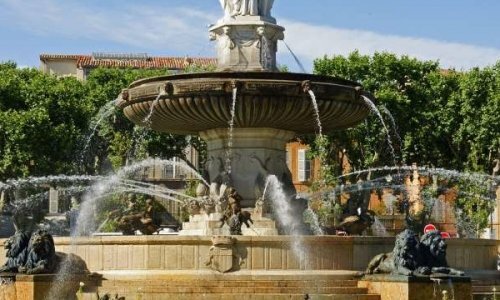 Ideally situated in the historic centre of Aix-en-Provence, the family rooms accommodate families with 2 children.Tastefully decorated they offer the comfort of a private townhouse..